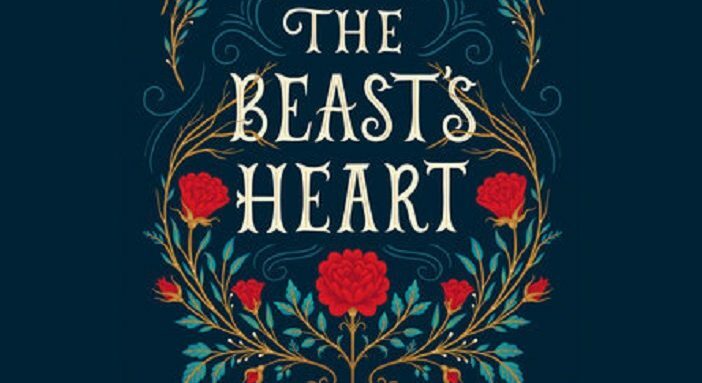 A tale as old as time that romances you once again in the retold novel The Beast’s Heart. I am neither monster nor man- yet I am both. I am the Beast. A broken man existing in the cursed form of a Beast, prowling the halls of his torn down and dusted chateau with only magical servants to encounter. That is until a lost traveler enters his grounds. When the Beast encounters the mans dreams, he devises a plan to lure his youngest daughter to the chateau. The youngest daughter, Isabeau, after agreeing to spend a year with the Beast in exchange for her fathers freedom, soon learns that there is more to the wild creature than there appears. The Beast realizes that breaking the curse isn’t the only thing he’ll have to confront. 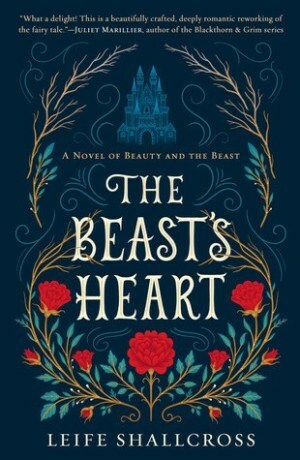 A retelling of a classic story, Leife Shallcrosses’ The Beast’s Heart takes on a new adaptation of Beauty And The Beast through the perspective of the Beast. Probably one of the most flawed characters in the story, readers can’t help but sympathize with the Beast as he lives day-by-day with the curse, thinking back to the life he had before and realizing the reality of who and what he is. Even the simplest task of reading was a new lesson to come to grips with in his form. When the Beast finally meets Isabeau, a.k.a Belle, she is reserved and quite frankly cold. Maybe it’s the time period– 17th century– coupled with the fact of exchanging her freedom for her father, but her character is far from the song-filled and book-loving girl we know. That doesn’t mean her character wasn’t interesting. She was more grounded to reality. Her priority was making ends meet to keep her family from falling into total poverty. The Beast and Isabeau have their flaws and with the circumstances, it’s understandable, but a more personal type of spell has been cast between the two. Seeing the best in each other that spell flourished into something deeper. Despite an overwhelming use of descriptive words and slow pacing, the style of writing was very lyrical and that quality gave the story an overall Old World feel. The time period plays a big part and Shallcross manages to vividly portray the world building rather than have readers guess what that might look like. Shallcross did an amazing job at retelling such an iconic story. Sticking mostly to its original tale, the added magical aspects of the chateau and servants is a perfect example of how a good author retells a well-known story. Not only does it give it the fantastical aspect, but it brings the reader a nostalgic feeling. Everyone loves a good romance. A classic one even better. Some readers might want new plots while others enjoy familiar ones. 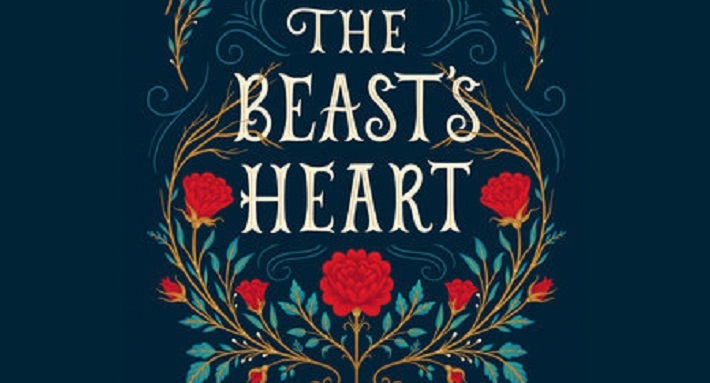 The Beast’s Heart stands out from other variations of its kind by its choice of protagonist. It’s a lovely read to revisit the unexpected love. The Beast’s Heart by Leife Shallcross is out now. You can get a copy on Amazon, Barnes & Nobleor support your local book store via Indiebound! problems, let us discuss smart ways on how to cure a sore throat at home. the loan, your high-school-age child will be well prepared to move. Even with today’s long life spans, it’s not live to start to see the end of the loan. flour. Our favorite crusts are made with bread flour tempered just to some degree with whole wheat, rye, or all-purpose flours. metabolism. It also has high starch resistant, make certain responsible for sending the signal that we already feel full to your brain hence, end up eating reduce we usually do. to expenses since you are able to buy exactly is going to be you want for a recipe. Transfer the beans on the bowl with the mushrooms, add the caramelized onions and stir to mix.